Stonehenge Metals Ltd (ASX:SHE) has now exercised the option to acquire 100% of the potentially revolutionary Protean™ Wave Energy Converter technology. Stonehenge Metals (ASX:SHE) now has an exclusive 24 month global licence and an option to acquire Protean Energy, the owner of a wave energy technology. 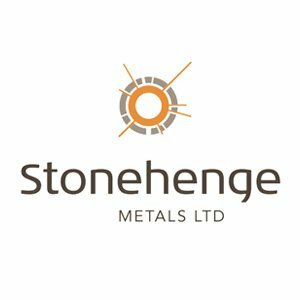 Stonehenge Metals (ASX:SHE) have a near term potential price catalyst – the acquisition of breakthrough wave energy technology.